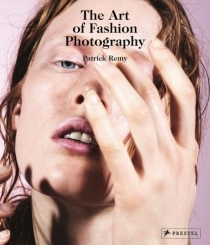 This dazzling volume collects some of the most interesting emerging photographers working in the field of fashion, showing how they navigate the delicate balance between art and commerce. The interaction between photography and fashion has always been compelling--how can artists balance commercial viability against their own creative vision? 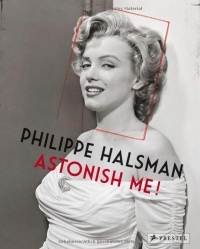 In this collection of cutting edge fashion photography, full-page color and black-and white photographs represent an incredible range of styles and techniques--from Jeff Burton's lush Hollywood-style scenarios to Viviane Sassen's gorgeous African shots. As the notion of the "fashion photographer" becomes less distinct, the industry is benefitting from the incredible talents of artists whose influence leads the genre into a multitude of surprising, often shocking, directions. The photographers featured in this exciting collection represent a cutting-edge trend in all its diversity.